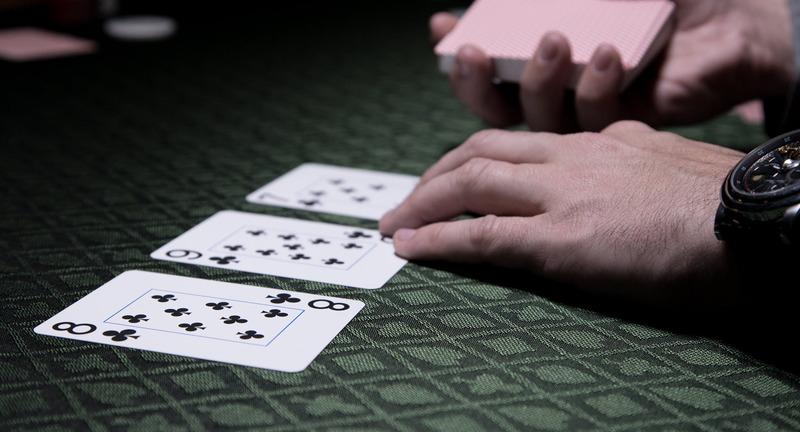 Want to do some live poker coaching in Vegas this summer? Lock up your seat for just $99 (non-refundable) and this deposit is put directly toward the cost of coaching. Each session is $497, and only one deposit is required if you choose to do multiple sessions. Coaching is available during the month of June in Las Vegas, NV. Once your deposit is paid, I will email you shortly to discuss the exact date, time, and room for your session. I can't wait to see you in Vegas!